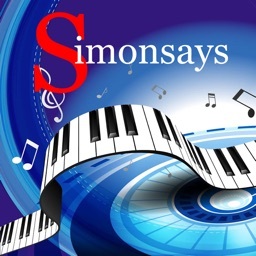 SImonSays turns ear training into a game. Based on the familiar kids game simon says, repeat a sequence of notes of increasing length. 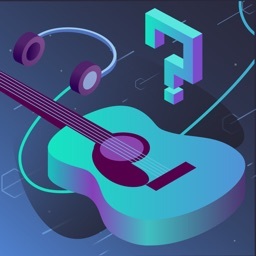 Compete against other musicians and see who can get the highest score and become the Pitch Master. 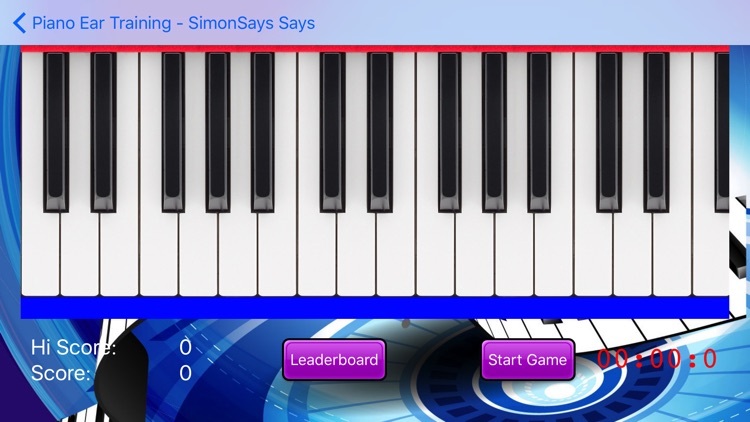 Several games modes are selectable based upon your current ability. 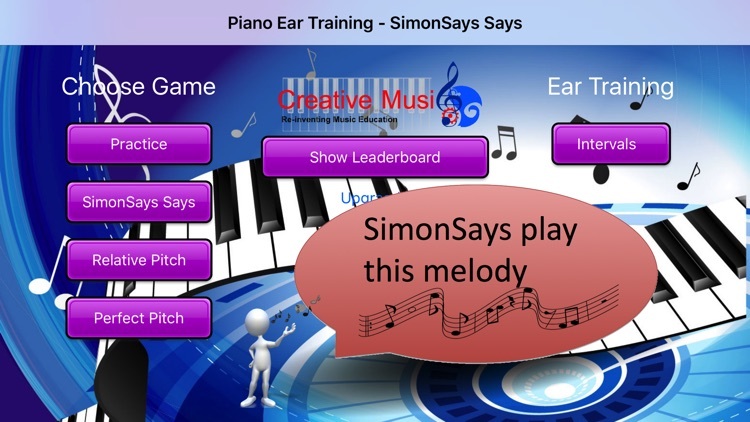 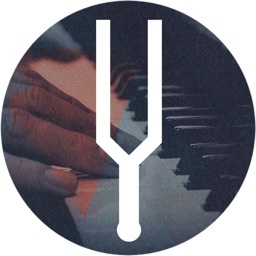 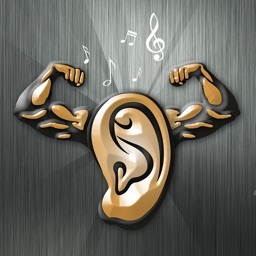 EAR TRAINING MODE - In this mode you can configure the app to repeatedly play one of more intervals on the piano keyboard. 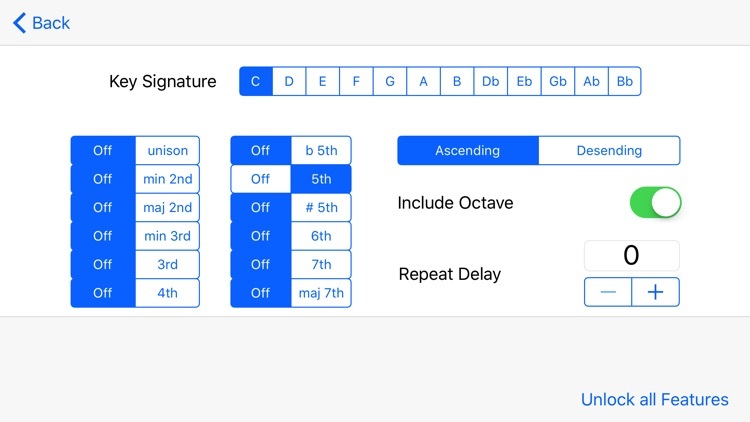 You can configure how often the interval is played so you can use it as mental subliminal reinforcement. 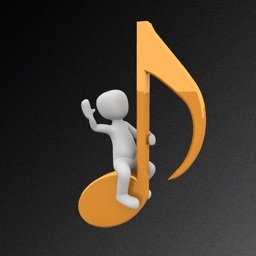 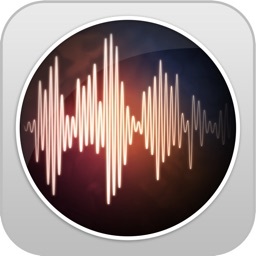 Have the interval played repeatedly in the background as you listen to music in other apps.